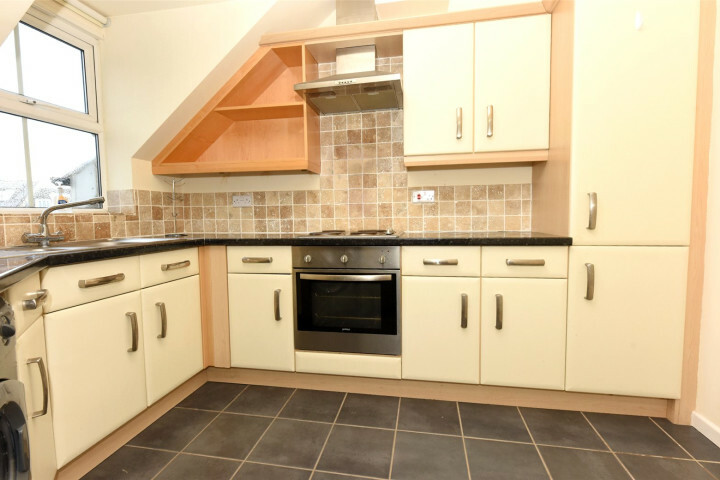 Guide price £95,000 - £105,000 +++ Cash buyers only +++ For more information as to why, please call our Sheffield office. 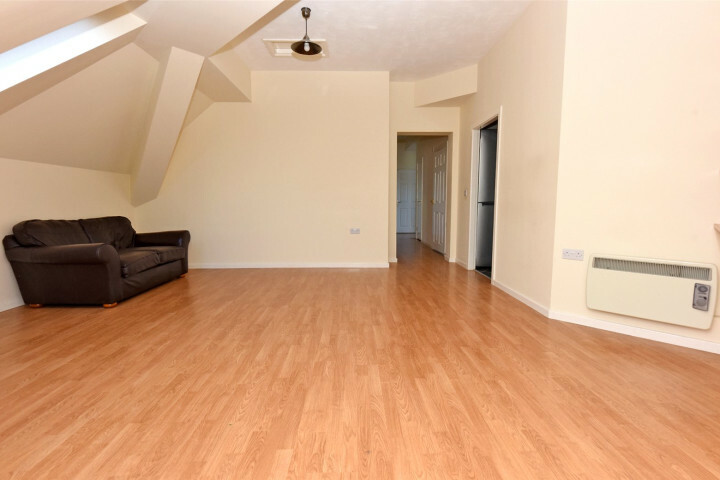 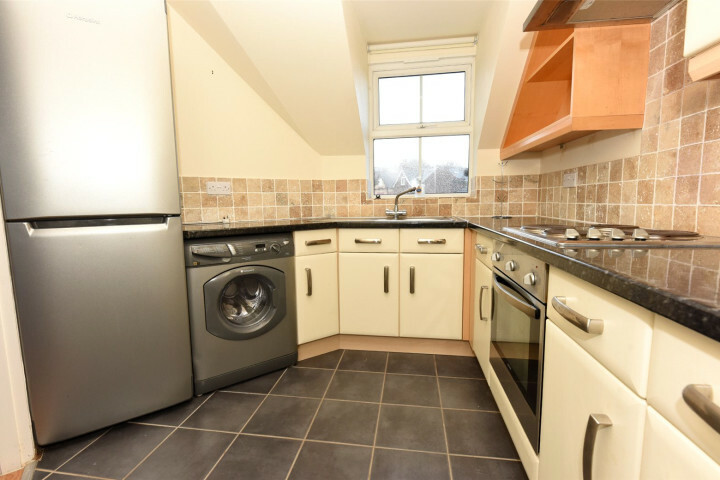 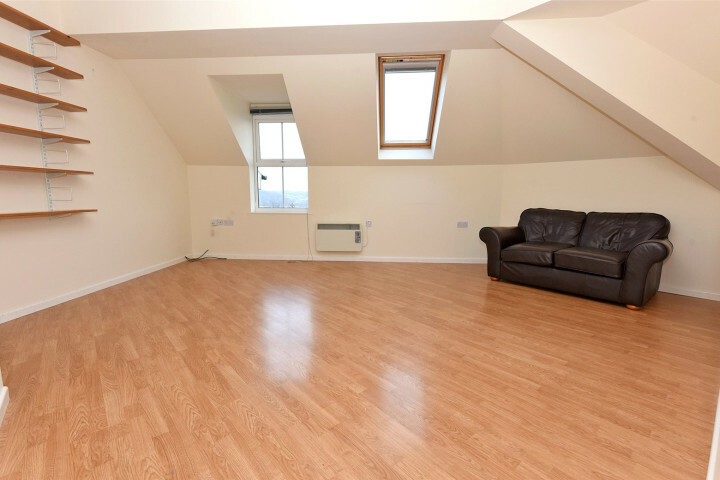 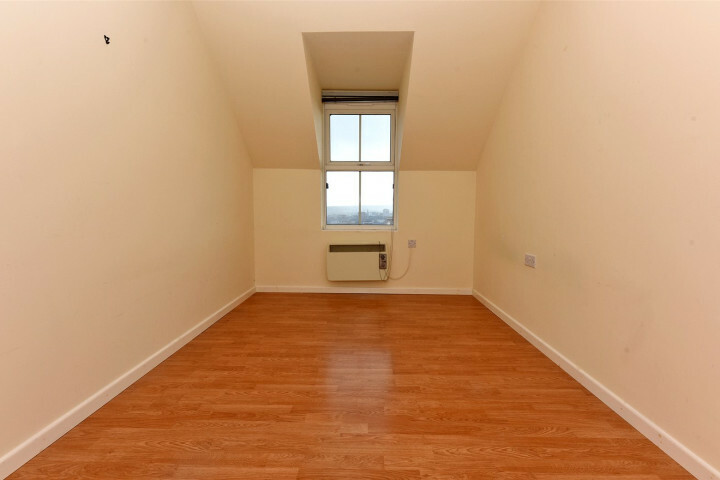 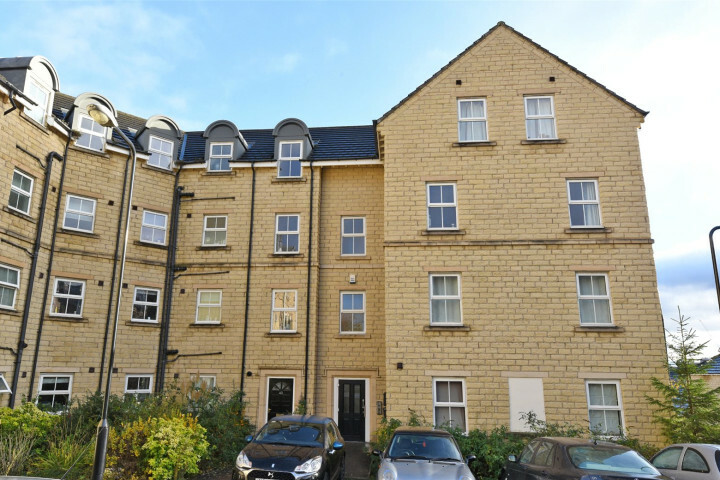 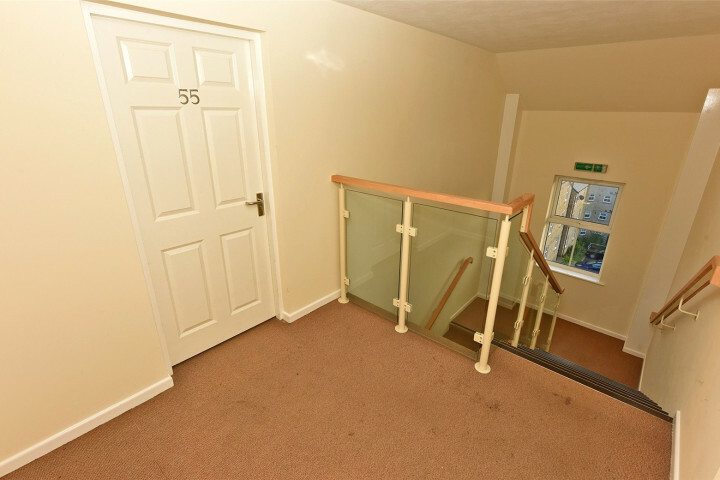 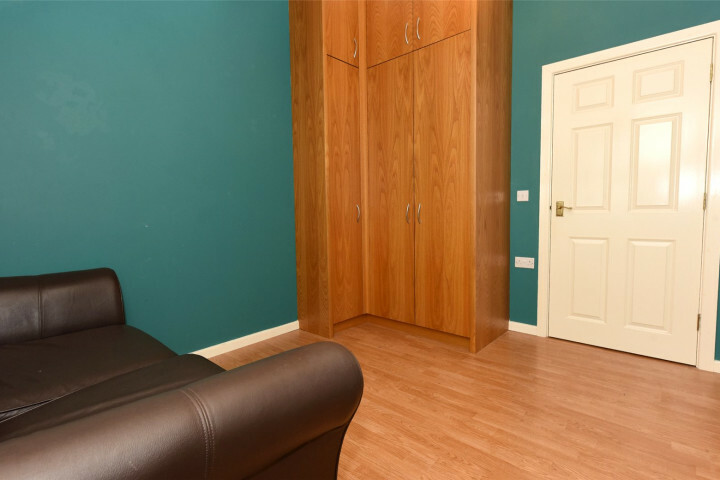 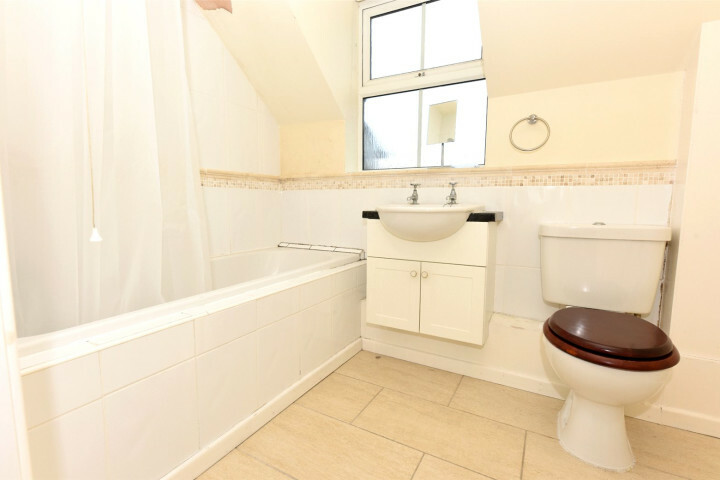 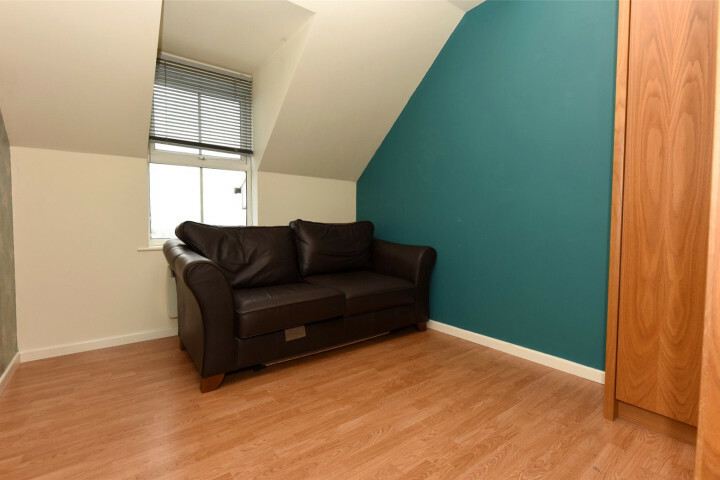 This spacious two-bedroom flat is situated in the popular area of Walkley. 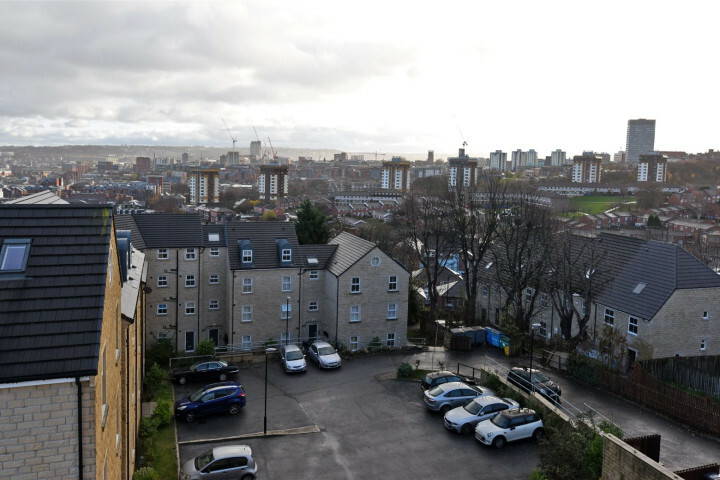 Daniel Hill Mews is a quiet cul-de-sac with multiple blocks of flats, with spectacular views over Sheffield, located near a variety of local amenities, good road and transport links and a great school catchment. 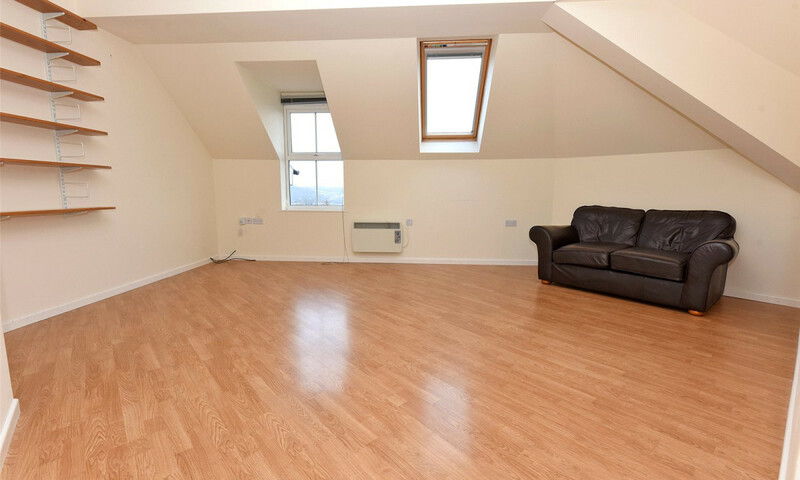 The property offers two well-presented bedrooms, an expansive reception room, an attractive kitchen and stunning views. 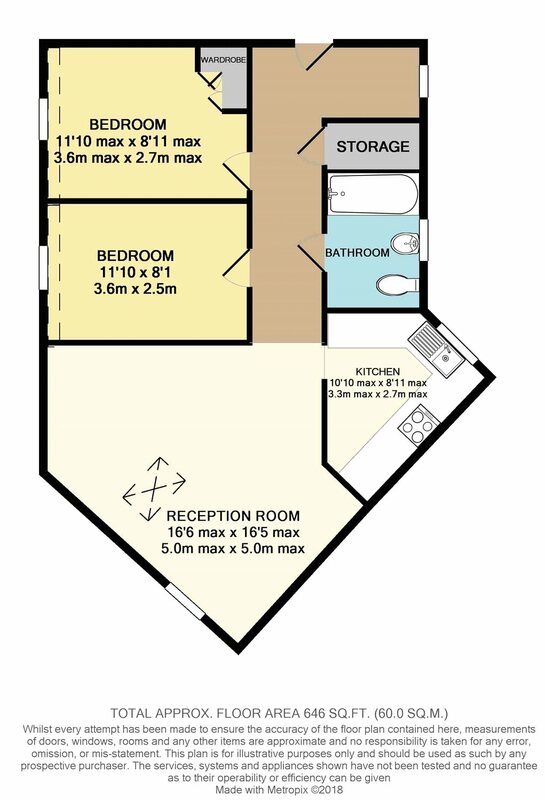 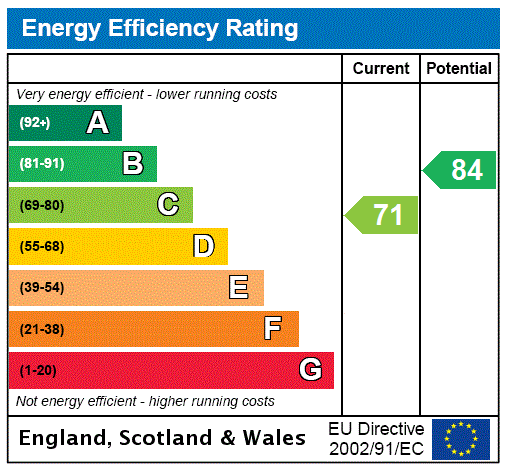 +++ Cash buyers only +++ For more information as to why, please call our Sheffield office on 0114 3490590.